Emerging Artist Davis You, 16, is a junior at Palo Alto High School. 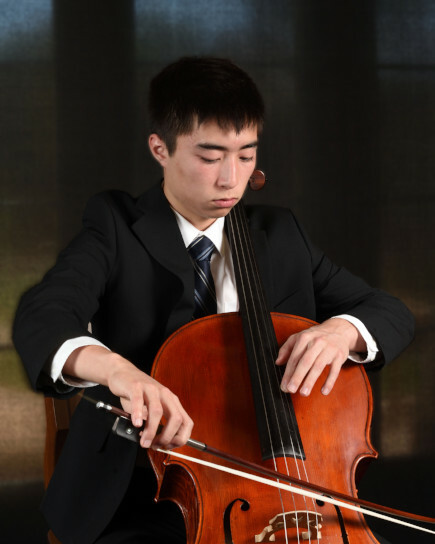 He studies cello with Jonathan Koh and previously studied with Irene Sharp. His awards include first place in the 2016 California ASTA solo competition, first place in the 2017 California Youth Symphony Young Artist Competition, and five invitations to perform in the Junior Bach Festival. He has served as principal cellist in CYS and is a former winner of the CYS Associate Orchestra’s concerto competition. An avid chamber musician, he plays in a piano trio with Young Chamber Musicians during the school year and spent three summers studying chamber music at California Summer Music. Last summer he studied at the Meadowmount School of Music and was a semifinalist at the Tchaikovsky Competition for Young Musicians in Astana, Kazakhstan. He has performed in master classes of Martti Rousi, Kirill Rodin, Sergei Roldugin, Laszlo Mezo, Ruslan Biryukov, Andrew von Oeyen, and the Horszowski Trio. Davis also has studied composition since he was seven and has participated in the San Francisco Conservatory’s Summer Music West intensive composition workshop. 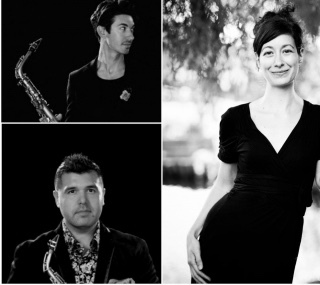 This Program is Supported by the Helen von Ammon Fund for Emerging Artists.